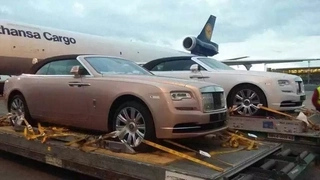 This is the most expensive car cited in Kenya. According to Bugatti website it describes the car as follows , the bugatti veyron 16.4 grand sport vitesse, the roadster version of the veyron 16.4 super sport, is also a superlative supercar. “vitesse” is the french word for speed. the grand sport vitesse is the fastest and most powerful production roadster in the world. This car is the fastest car in the world. 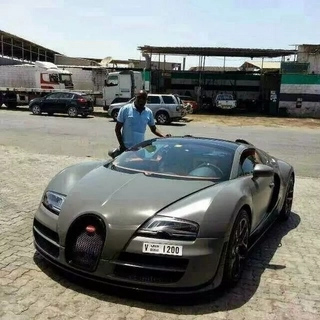 The owner of this most expensive car in Kenya is unknown. 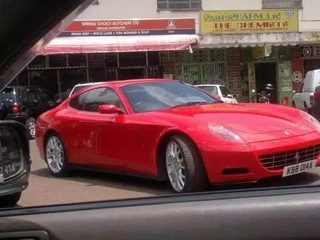 The owner of Ferrari 612 Sessanta is currently unknown. A short description of the car Finished in the striking colour of Rosso Scuro, this most exclusive and beautiful of modern Ferraris is an essential addition to any Ferrari collection. A luxurious car the Rolls Royce Phantom. An unmistakable aura. A presence that defies time itself. Phantom is the signature Rolls- Royce; an iconic and enduring interpretation of the modern motor car. Just like the phantom it hoozes of power and influence, it has a modern an iconic look which will certainly turn eyes. Owned by Samia and her husband and understood to be driven by Samia most of the time. 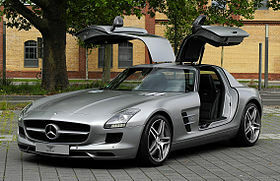 Chris kirubi owns this great German machine, he is one of the richest Kenyans.